Experience the swamps of the lower Mobile-Tensaw Delta on this highly rated wildlife tour. 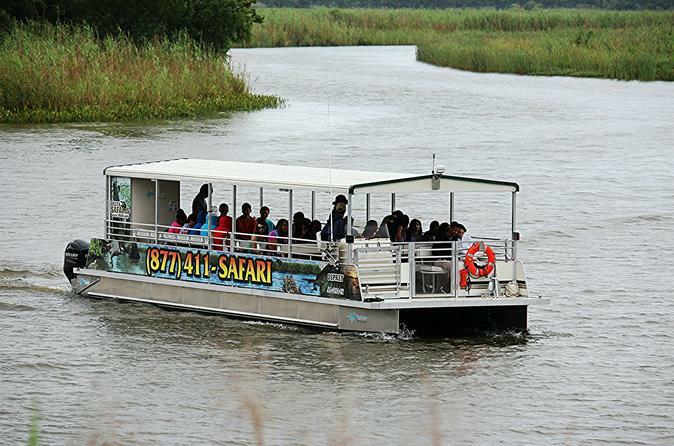 You'll ride in comfort on a large tour boats as you explore the open marsh watching for a variety of wildlife including alligators, bald eagle, osprey, heron, cormorant, pelicans, nutria and more. You'll learn about these unique animals of the swamp and how they live. Commentary includes points on the history, geology, ecology, and characters of the Delta, as well as Alabama State Lands mission in the Mobile-Tensaw Delta. Like Mobile, Alabama this tour is quirky, fun, and interesting! Nothing is ever the same, there are bound to be exciting sightings on each tour. 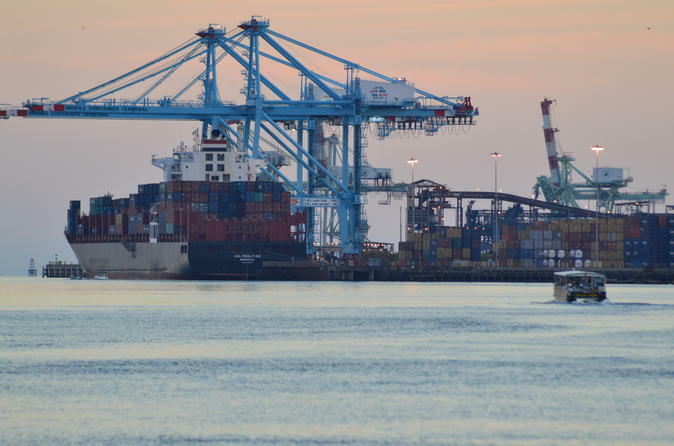 Common sightings include the Delta, gators, birds, dolphins, historical landmarks, Mobile Bay, a working port, Naval Vessels, large and interesting cargo ships up exceptionally close, perhaps even a sunset if you choose the evening departure. If you're lucky we'll see them all, but even if you don't, it will still be one of the most interesting tours you have ever taken. 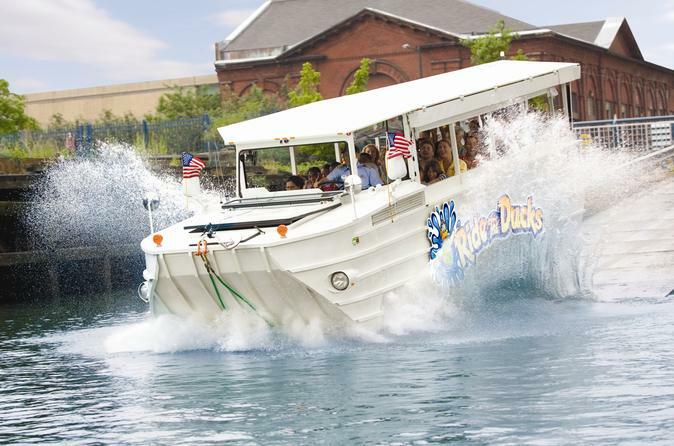 Get ready to SPLASH with us during the most entertaining tour in America! We will always seek to exceed your expectations every time you join us for one of our unique land/water tours. This hilarious yet informative adventure covers overs over 3,000 years of local tales as well as exciting stories about the USS ALABAMA, Battleship Memorial Park, Mobile Bay, the Port of Mobile, and much more! Experience the swamps of the lower Mobile-Tensaw Delta on this highly rated wildlife tour. 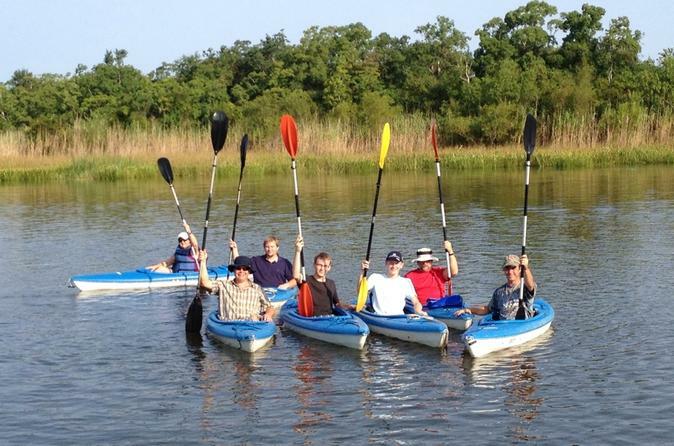 Paddle through the open Marsh watching for a variety of wildlife including Alligators, Bald Eagle, Osprey, Heron, Cormorant, Pelicans, Nutria and more, learn about these unique animals of the swamp and how they live. Commentary includes points on the history, geology, ecology and characters of the Delta, as well as Alabama State Lands mission in the Mobile-Tensaw Delta and the 'Forever Wild' program. A Great half day adventure! Create your own whitewater during this adventure. 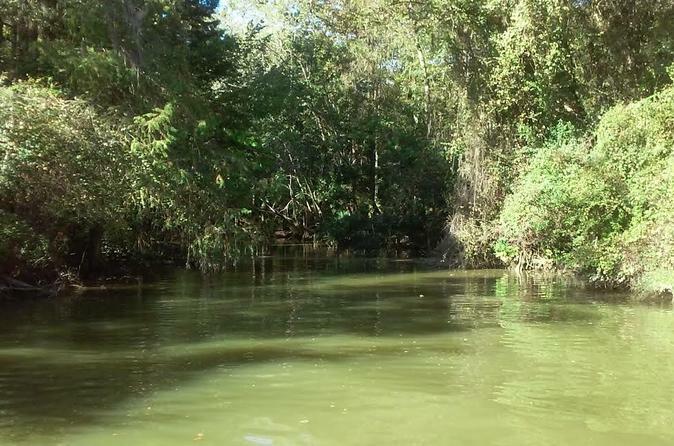 Enjoy the thrill of exploring alligator infested cypress swamps in search of one HUGE Cypress - Alabama's very own Champion Cypress. With a 27 foot base, the Champion Cypress is Alabama's largest and an amazing site to behold.